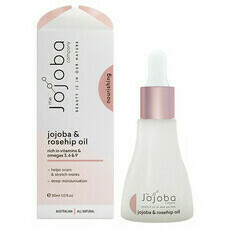 The Jojoba Company was founded in 2008 by Ian Turner, who planted his first crop of Jojoba on a family estate in NSW. Jojoba is one of the only plants known to produce wax esters which provide similar nurturing and moisturising properties as our own skin's sebum. 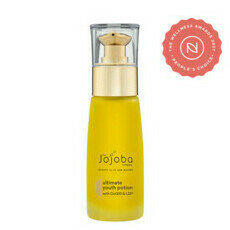 Jojoba Oil is also naturally hypoallergenic and contains powerful antioxidants, Omega 6 & 9 fatty acids, and Vitamins A, D and E. Nourished Life loves the Jojoba Company's 100% Natural Jojoba Oil for gentle, everyday hydration. 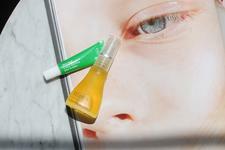 Not all products within this brand comply with the strict ingredients policy at Nourished Life, which is why we do not carry their full product range. 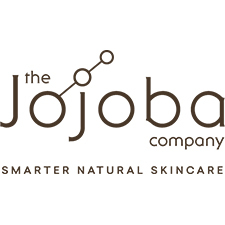 The Jojoba Company products which we stock are all palm oil free, and the Jojoba Company are working towards being a palm oil free business. 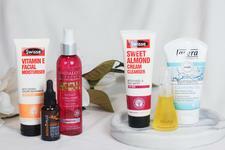 How to treat Dry Skin!